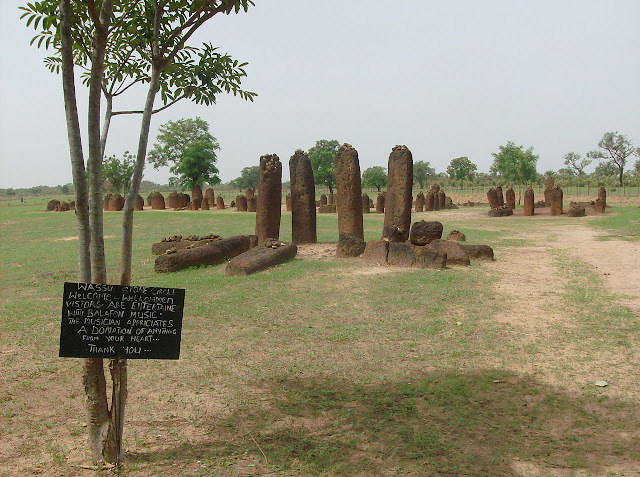 The Stone Circles of Senegambia includes 1053 stone circles and 28,931 monoliths. 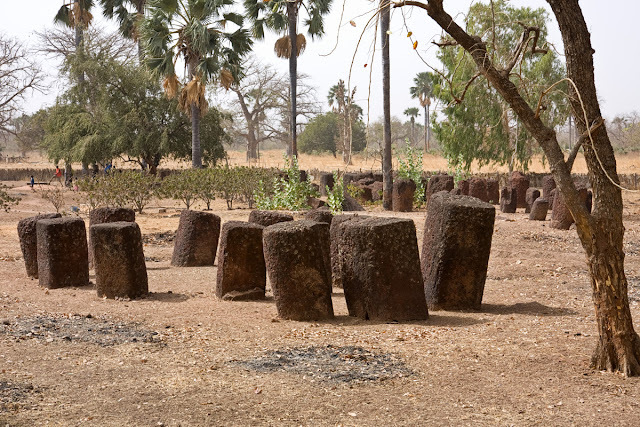 There’re four circles groups have been selected for world heritage listing, two locations in Gambia and two in Sengal. The location can be found in Kerbatch Central River Division (Gambia, Wassu Central River Division (Gambia), Sine Ngayène Kaolack (Senegal) and Wanar Kaolack (Senegal). So, these four locations, comprises 93 stone circles and various tumuli and burial mounds. 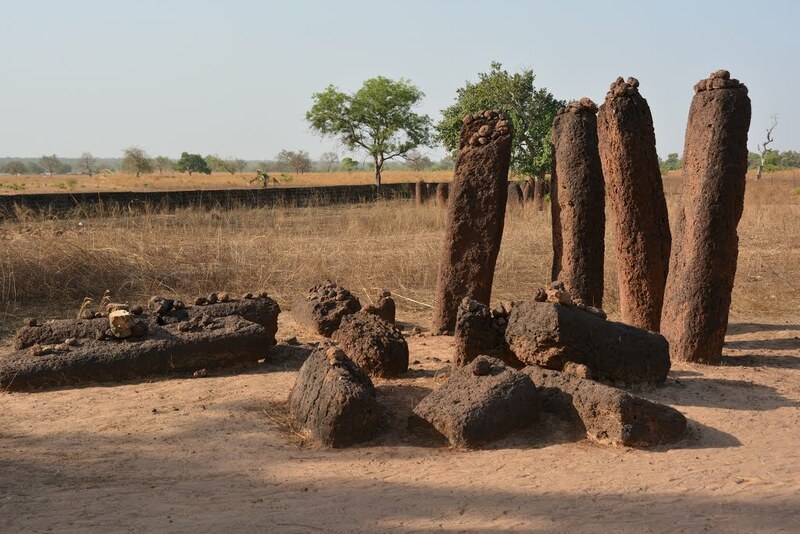 Although, age and origins remains a mystery, however, recent findings suggest somewhere between 3rd century BC and 16th century AD. Therefore, the stone circles of Senegal and the Gambia are most inspiring remains that have mystified the travelers from many centuries. 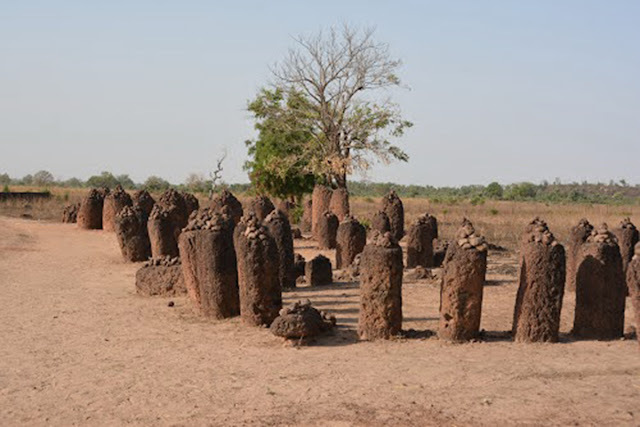 Although, there’re several stone circles have found throughout Europe and the Near East, however there are so large a concentration as found on the north bank of the river Gambia. Though, it is quite puzzling, of large group of similar monuments so well established and showing dynamic culture. The Saloumn and Gambia River area is containing several curious features of unique V or Lyre stones. Although, the commonest shape is round like a pillar with a flat top, and some are taper upwards and few cup shaped hollow on top. The Stone Circles composed of standing position between 10 and 24 in any particular circle. 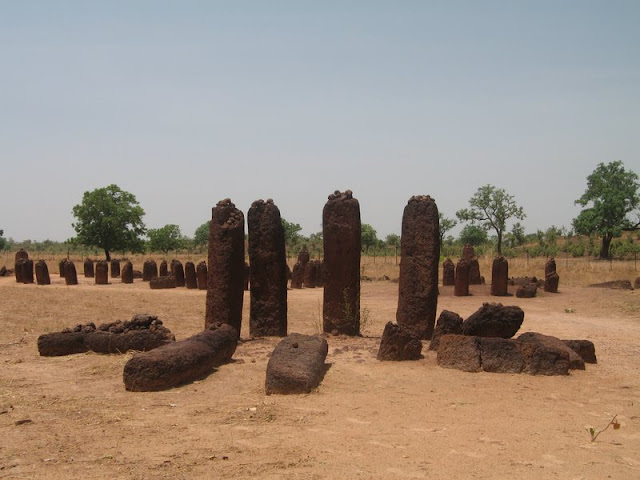 The most impressive feature is that, almost entire stones forming are same height and size. 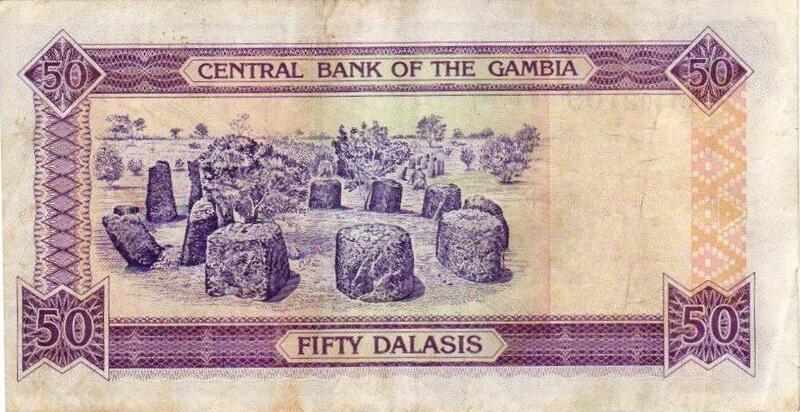 However, their height is varying between 245cm and 60cm and diameter is 30c to 100cm. 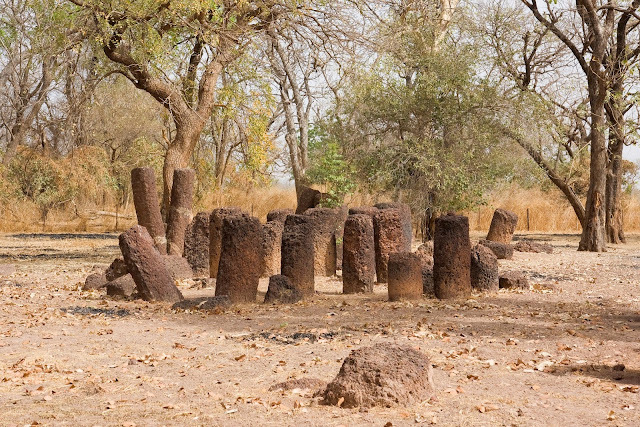 The N’Jai Kunda (largest stone) weight is more than 10 tons. This stone were brought down a steep hillside and transportation on rollers on hammocks must have presented formidable difficulties and labor force. The stones were cut out of laterite that occurs in ample outcrops in this part of world and its hardening exposure to air relatively easy to quarry. Moreover, Islamic historian and wise explorers have presented several opinions, regarding the Senegambia Stone Circles. 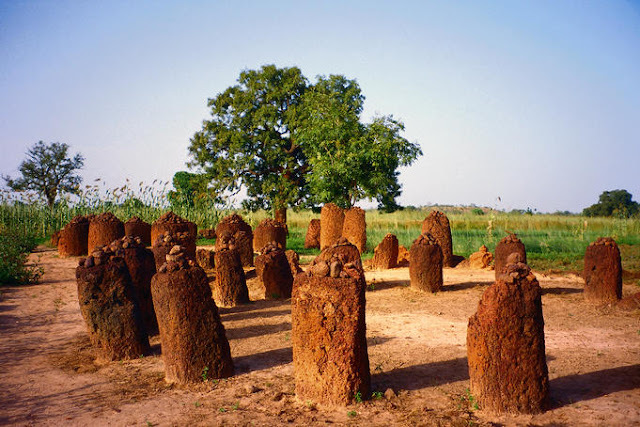 A famous Islamic scholar Kuntaur Fulla Kunda says, if a small stone stand near a large one, that present that someone was buried with his/her child. However, if stones are in V-Shape that means, two close relatives died on the same day and buried together. 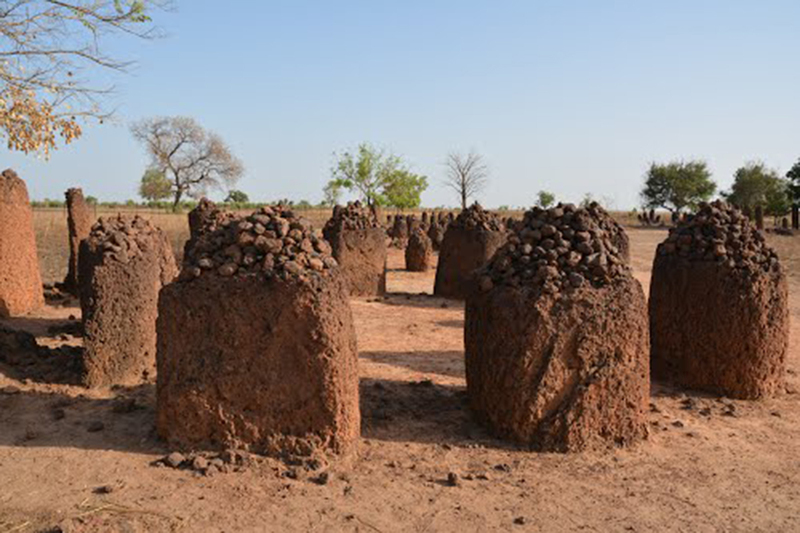 Hence, these days, small stones and vegetables are still left on the stones and said to shine bright at night. The famous Wassue Sone Circles is widely popular among tourist and hundreds of visitors come to here to see the mystery of standing stones. 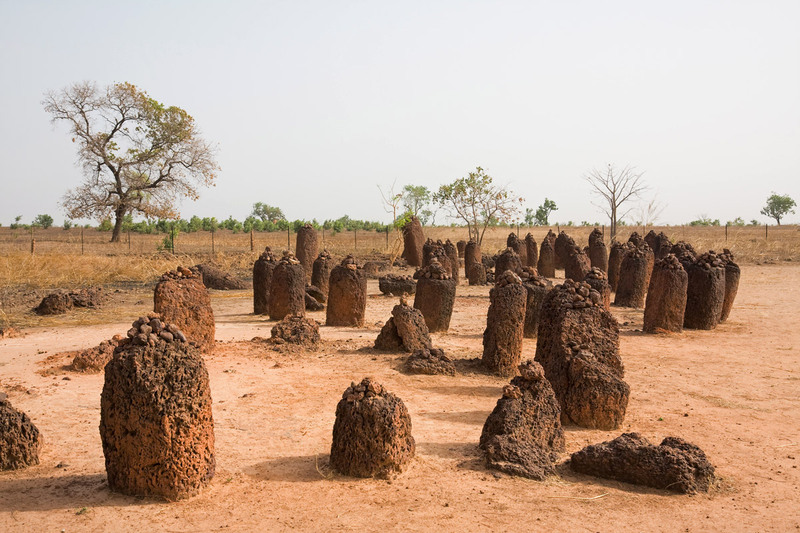 The Stone Circles offering a sight of success, cultural heritage.